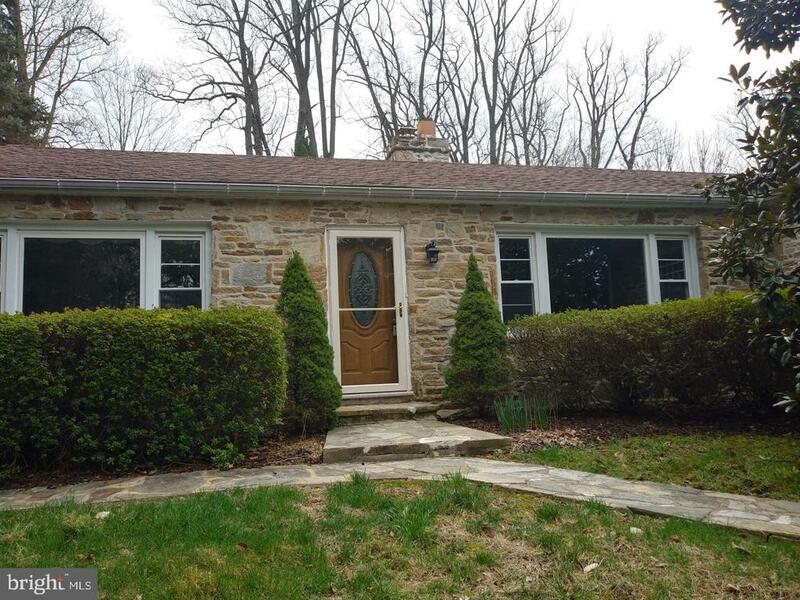 All Towson homes currently listed for sale in Towson as of 04/23/2019 are shown below. You can change the search criteria at any time by pressing the 'Change Search' button below. If you have any questions or you would like more information about any Towson homes for sale or other Towson real estate, please contact us and one of our knowledgeable Towson REALTORS® would be pleased to assist you. 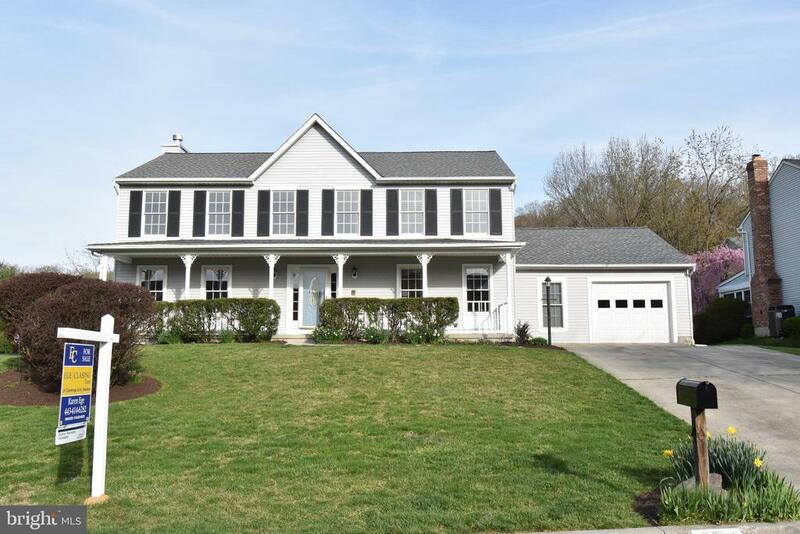 "TO BE BUILT, 4/5 BEDROOM, 4.5 BATH COLONIAL, on Lovely .55 acre lot on quiet private lane in Ruxton/Riderwood!Are you searching for your perfect family home in the Ruxton/Riderwood area, but are only finding houses that need work & updating? Why not BUILD? 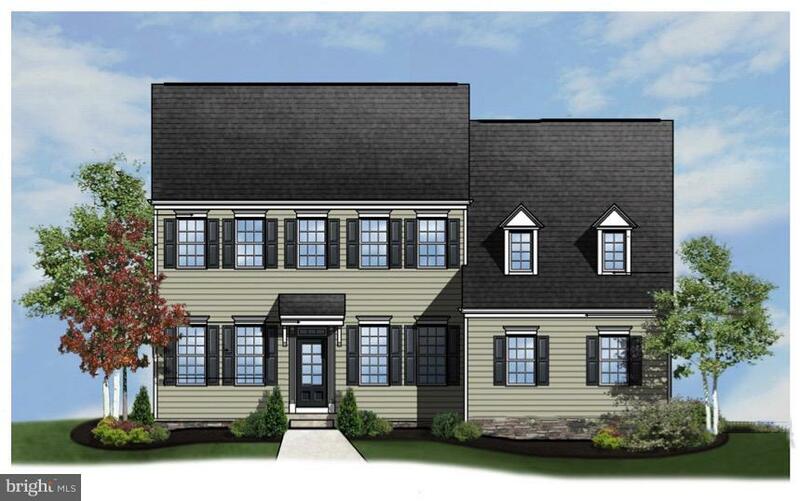 !This planned new home has already-approved building plans for a gorgeous 3347 SQ FT colonial home with 4-5 BR/3.5-4.5 Baths, with room for another of each in the huge, walk out basement! All the bells and whistles are in this open floor plan: Large, breakfast/rear sunroom, gorgeous kitchen & open great room, formal dining room and living room/den/office, 9' ceilings, & gas Fireplace,. This level also includes a private owner's choice suite that can be a main level bedroom or office with its own private bath!On the 2nd level, there is a spacious master suite with 2 capacious walk in closets, as well as an exquisite master bath with dual vanities, soaking tub & large walk in shower. The 2nd level also includes 3 more spacious bedrooms, as well as a large laundry room & loft. There is over 1700 SQ FT available to finish in the walk out basement, with space for a clubroom, exercise room, media room and another bedroom & bath. Plus there is plenty of space for a huge rear deck, and so much more! This home will be bright, big and sumptuous! Permitted and ready to go! Super-convenient location, great school district! Fulfill your family dreams in 2019!" "TO BE BUILT - Tree-lined streets and established neighborhoods surround this private enclave of 1/3 acre home-sites, creating a quiet escape that is only minutes to popular dining, shopping and entertainment. Granite Counter Tops. Master Bath, Walk-in closets. Two-story Family Room. Two-Story Foyer. Rear Stairs. 9' ceilings all levels. Formal Living Room. Formal Dining Room, Study. Rec Room." 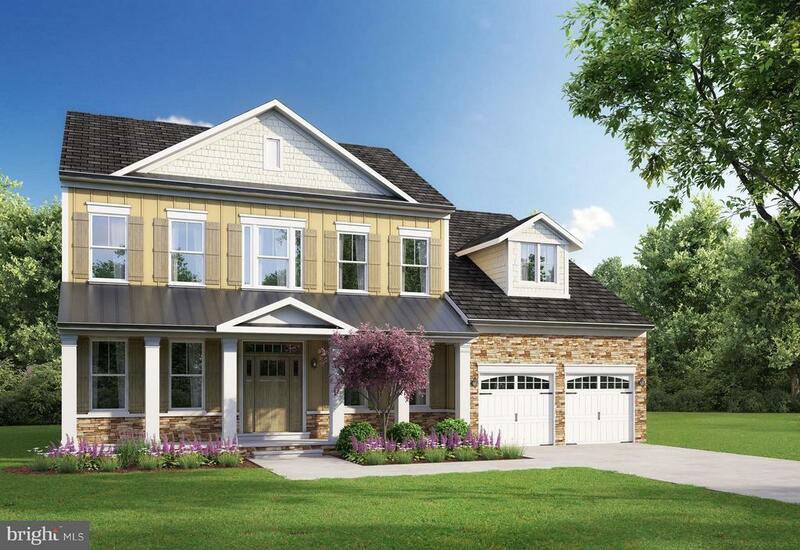 "TO BE BUILT Emory II- Tree-lined streets and established neighborhoods surround this private enclave of 1/3 acre home-sites, creating a quiet escape that is only minutes to popular dining, shopping and entertainment. Granite Counter Tops. Master Bath, Walk-in closets. Two-story Family Room. Two-Story Foyer. Rear Stairs. 9' ceilings all levels. Formal Living Room. Formal Dining Room, Study. Rec Room." "NEW PRICE!!!! Hampton Cape Cod with a Flowing Floor Plan...4/5 Bedrooms, 3/2 Baths - Spacious Living Room with Bay Window & Fireplace - Kitchen with Center Island, Granite Counter Tops, SS Appliances, Dining Area with Slider out to Patio - Family Addition with Vaulted Ceiling, Walls Of Windows, Powder Room, Laundry Closet & Slider to Patio - 1st Floor Master Bedroom & Bath with Therapeutic Soaking Tub & Separate Shower - 2 Additional Bedrooms & Bath on Main Level - 3rd Bedroom on Main Level Set Up as a Walk In Closet - Upper Level Has 2 Bedrooms, Bath, Roomy Landing & Large Walk In Closet - Finished Lower Level With 2nd Family Room, Fireplace, Powder Room, Utility Closet & 2nd Laundry Area - House Has 2 Fireplaces, Hardwood Floors, Five Zoned Temp. Control Heating, High Output Water Heater, Newer Gutters & Downspouts, Security System - Extra Wide Stairways & Main Level Hallway - 1.06 Acre Lot with Mature Landscaping, Garden Shed & Two Patio Areas - Located at the End of the Cul-de-sac - Walking Distance to Hiking Trails & Loch Raven Reservoir..."
"PRIVATE TRANQUILITY IN THE TOWSON SUBURBS, .97 AC. 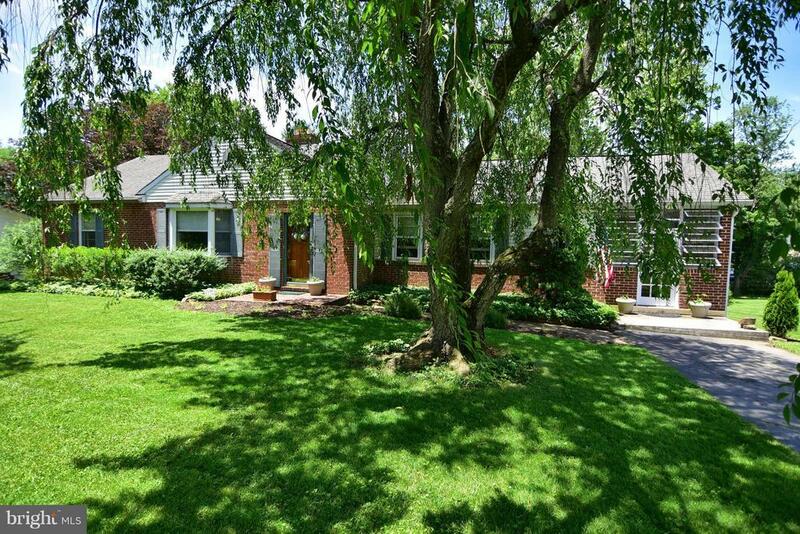 of LUSH LANDSCAPING, BEAUTIFUL SUNROOM ADDITION, FULL IN-LAW QUARTERS ON MAIN LEVEL, GENTLY LIVED-IN BY ORIGINAL OWNERS, NEARLY NEW CUSTOM KITCHEN & MASTER BATH, OVER $250,000K IN UPDATES & ADDITIONS YOU WILL LOVE. THIS IS A MUST SEE!" "Attention investors and Builders: Rarely do you find a home that has been owned by one family for four generations. 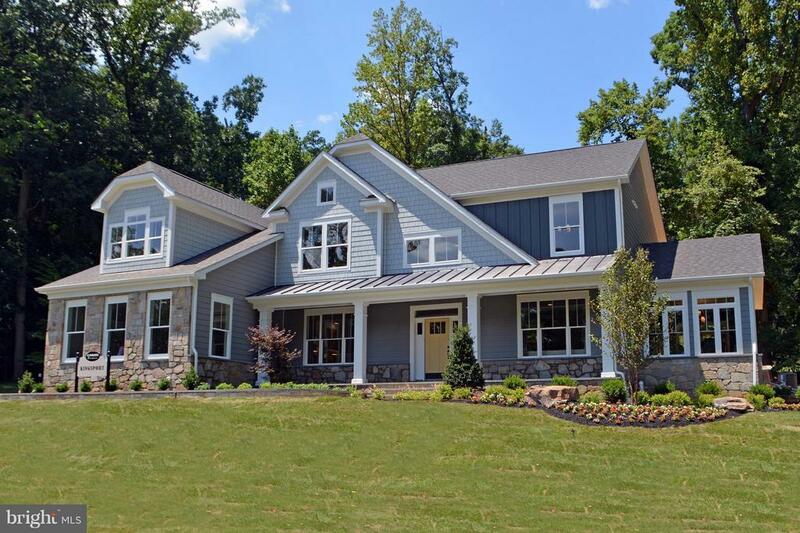 Welcome to 7814 Maple Ave in the heart of Ruxton. 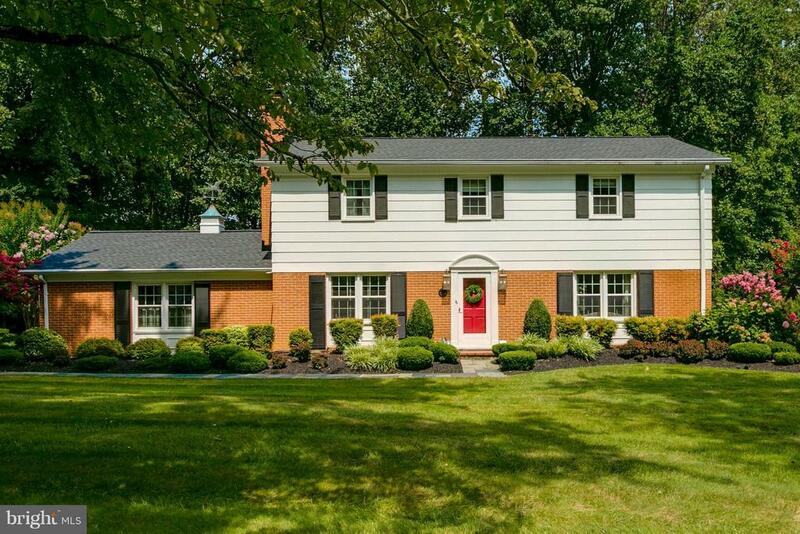 This stately home sits atop a gently sloping front yard and has a big level back yard . There is plenty of room for a pool if desired. There is an inviting covered front porch which gets the morning sun and is a lovely spot for coffee or reading the paper. The long driveway with lovely stone entry leads to a large parking pad and a heated and air conditioned two-car garage with attached carport. The garage and carport are well lit and have ceiling fans making for wonderful outdoor gathering spaces. Behind the garage are 2 workshop/storage sheds (1 is heated, both have power). The second shed has an electric garage door and is perfect for protecting mowers/snowblowers/motorcycles/ATVs/etc.The house itself reflects a long ownership history with a single family. The house has been well-maintained by a fastidious owner. While it may not have an open floor plan or the latest finishes, it does feature old school craftmanship and construction along with many truly unique features. Many of the rooms have wood floors that have held up very well. They show a lovely patina that only comes with years of care. The home is currently configured with 3 bedrooms, 2 of which have en suite full bathrooms. With the simple addition of 1 wall and a door you would have an easy 4th bedroom. A 5th bedroom could also be attained with a little more effort. Neither of these options involve structural work. There are 2 beautiful brick, wood burning fireplaces (1 currently has a gas log setup), ceiling fans in every bedroom and several other rooms, a whole-house fan, central air, and hot water radiators heated by an oil-fed boiler. Of significant note is an elevator and a 25kw commercial-grade generator plumbed into the residential BGE gas supply. This generator is capable of powering the entire house so you can run the lights, appl"
"THIS IS THE PLACE TO BE! 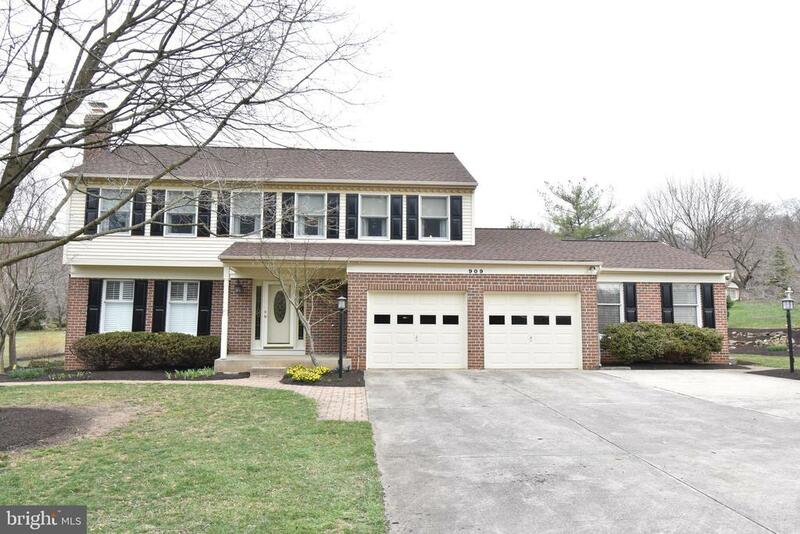 AWESOME 3800+ SQUARE FOOT 5 BEDROOM COLONIAL IN SOUGHT AFTER TOWSON NEIGHBORHOOD. ENJOY THE MANY DESIRABLE ATTRIBUTES THIS HOME HAS TO OFFER: FRESH PAINT THROUGHOUT, REFINISHED HARDWOOD FLOORING, NEW CARPET, 2-CAR GARAGE + ADDED STORAGE ROOM, MAIN LEVEL LAUNDRY & 1ST FLOOR FAMILY ROOM WITH WOOD BURNING FIREPLACE,, MUD ROOM, SPACIOUS FINISHED BASEMENT, AWESOME FLAT BACKYARD, RELAXING 'SOUTHERN LIVING-STYLE' FRONT PORCH, PRIVATE SPACIOUS BACK DECK & SO MUCH MORE!!" "MUST SEE SPACIOUS BRICK HOME WITH ALMOST 5,000 SQUARE FEET. 2 Story addition & main level Master Bedroom Suite. 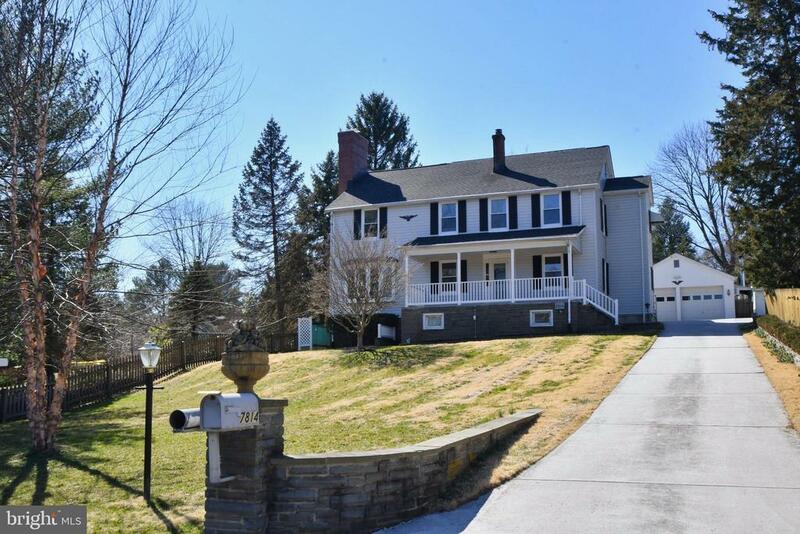 Huge Family Room with cathedral ceilings overlooking fabulous yard, not to mention a newly redone tiered deck, SUN porch, 5 more bedrooms, a 2nd family room, updated Kit w/butler pantry. LL offers above grade full daylight BR & Full bath in-law potential space. And More! A must see!" 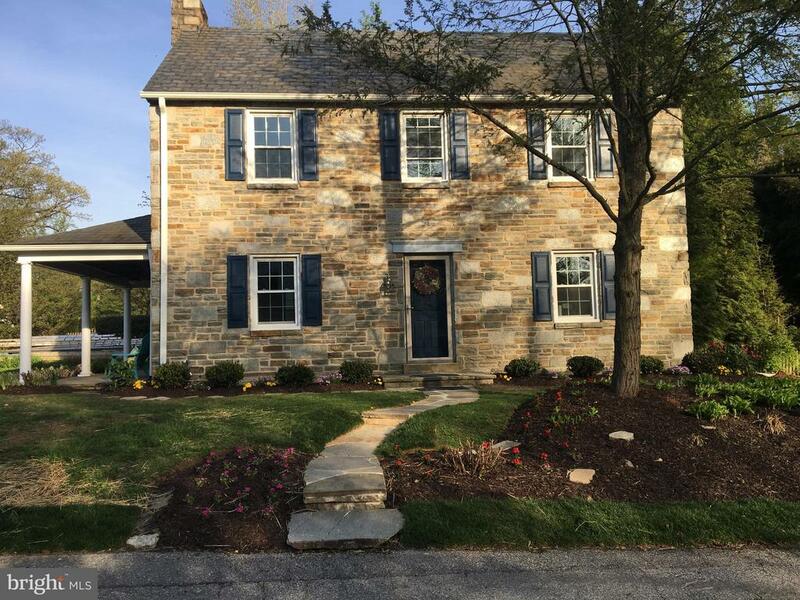 "Classic, newly renovated stone colonial home in the heart of West Towson on a beautifully landscaped corner lot. Updated kitchen with new cabinets, granite countertops, stainless steel appliances and breakfast bar. Newly refinished hardwood floors, wood burning fireplace, charming side patio. 4 bedroom, 3 1/2 baths. Walk out basement with garage, newly asphalted driveway, brand new HVAC, new washer/dryer on main level. Large, 14 x 32 open room on upper level with new carpet and window seat, ideal for many different uses. Walking distance to Y rec center, playground and downtown Towson. School district with blue ribbon recognition." 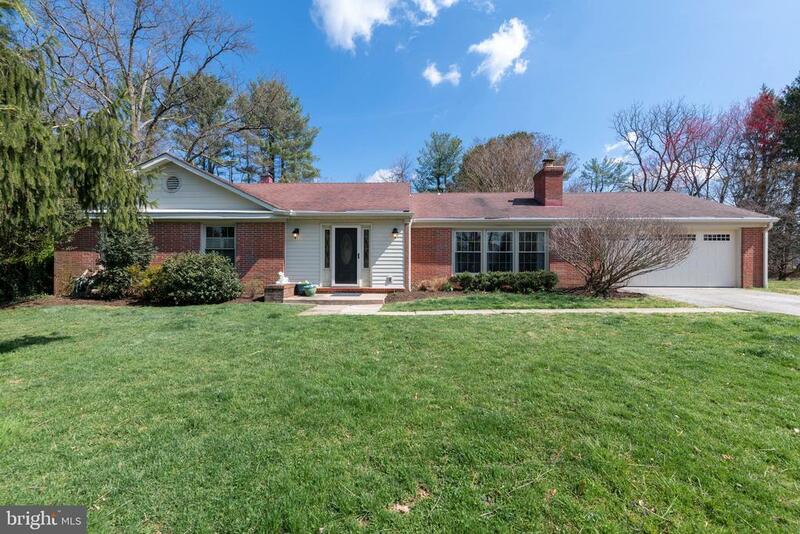 "Beautiful, light-filled rancher in sought-after Ruxton Ridge (walk to West Towson Elementary)! Tucked at the back of a cul-de-sac and with a huge, flat backyard, this home will be your oasis! Large living room with parquet flooring and a wood-burning fireplace leads to spacious formal dining room large enough to fit a crowd. Gourmet kitchen with white cabinets, granite countertops, SS appliances, and a separate coffee bar. Beautiful porcelain tile floor! Kitchen opens to family room with eating area. So much light floods into the kitchen/family room through windows and an oversize sliding door that leads to a patio overlooking the big back yard. Three bedrooms on main level, including an oversize master with brand new en suite bath and loads of closets. Second bedroom with beautiful built-ins, nicely sized third bedroom. All bedrooms have hardwood floors. Hall bath and powder room have been updated. Lower level features huge bonus/family room, full bath, and a large laundry room/storage area. Attached oversize two car garage with attic. This house has it all! Hurry - this won't last." "NEW PRICE IN HAMPTON GARDENS! 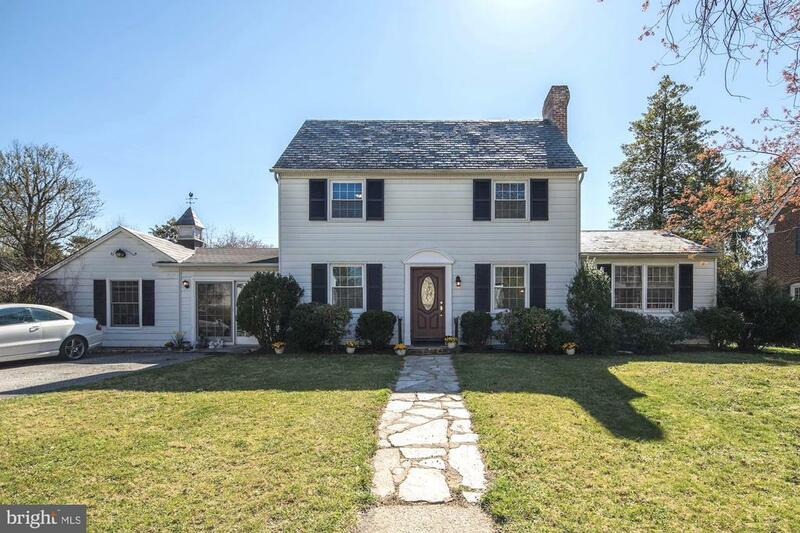 CLASSIC CENTER HALL COLONIAL WITH 4 BEDROOMS, 2.5 BATHS- ALL BATHS AND EAT-IN KITCHEN RECENTLY TASTEFULLY RENOVATED , DEN WITH WOOD BURNING FIREPLACE, SPACIOUS FAMILY ROOMS ON MAIN AND LOWER LEVELS, AND THIS HOME SITS ON A GORGEOUS .70 ACRE LOT BACKING TO TREES- NICE DECK , HUGE LEVEL GRASSY AREA,& KOI POND. ARCHITECTURAL SHINGLE ROOF '18, H2O HEATER '16, FURNACE '13 & REPLACEMENT WINDOWS! 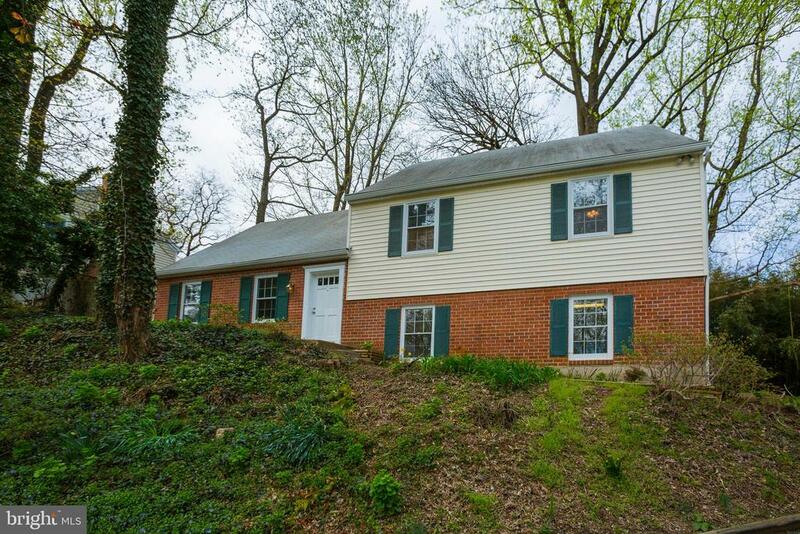 GREAT VALUE FOR THIS HANDSOME UPDATED COLONIAL IN A LOVELY TOWSON NEIGHBORHOOD! SEE IT NOW!" 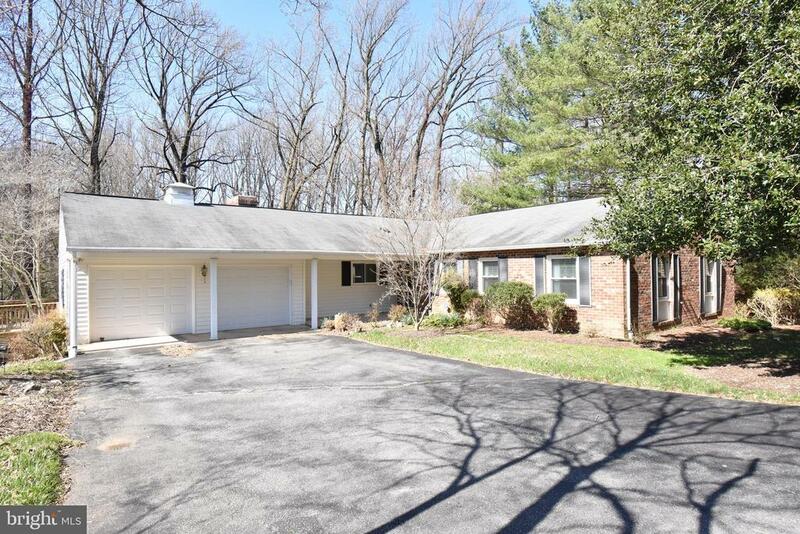 "Deceptively large West Towson home on a huge level lot. Wonderful tucked away peaceful street. Amazing amount of space in this home that was more than doubled in size a few years ago -- Perfect for multi-generational living. First floor features Living room, dining room, three bedrooms, two full baths, two family rooms and a large open kitchen. Master suite on main level with full bath. The breezeway was converted to a sunroom or mud room. Find two more bedrooms upstairs and another full bath. Corian counters in kitchen, space for a table seating at least 6, and sliders to yard. Unfinished lower level with some framing for rooms. Unbeatable location." "A one story Ranch fa~ade hides an architecturally sophisticated space defined by use and crowned with detailed designer renovation. Floor plans were updated to better fit with modern lifestyles. Five sub-levels designate: Main, for the everyday family life. Upper I & II for the privacy of the Sleeping Quarters and the Owner~s Suite. Lower I for the Entertainment and Lower II for the media/game room. In addition to almost 3000 sq. ft. of interior living space there is .5 acre of outside with amazing privacy feel. Rear deck serves as a good weather extension for an Entertainment time and still there is plenty of space to get your own organic garden.The location has boundaries of Hampden Village with walking distance, 20 min. a stroll, to Towson Center or 2 min. drive to the plethora of dining options. There is the Health Club on your way to home and Olympic size swimming pool in Goucher College with public membership. Towson downtown offers not only vibrant dining but a great entertaining scene with Towson Commons, County Library and many future points of interest to come. Tired from shopping and dining you can go for the nature walk in Goucher College park~s trails or visit Historic Hampton Site.Commuters will appreciate the close proximity of I-695 or bus routes.Main Open Concept~ Upon entering this stylish, updated for modern life Dwell-like home, one will appreciate the natural flow. Kitchen opens to the dining and to the living area. The white cabinets and quartz counter tops complimented with designer light fixtures. Upscale wood cabinetry has plenty of storage space. Details like glass subway tile backsplash demonstrate the taste and pride of your future ownership. The focal point of Living area fireplace/TV build-in creates a truly unique space. You can watch news on a big screen TV while preparing dinner or entertaining your guests along a 8~ island. But there is special area for your big crowd and it is just few steps away. 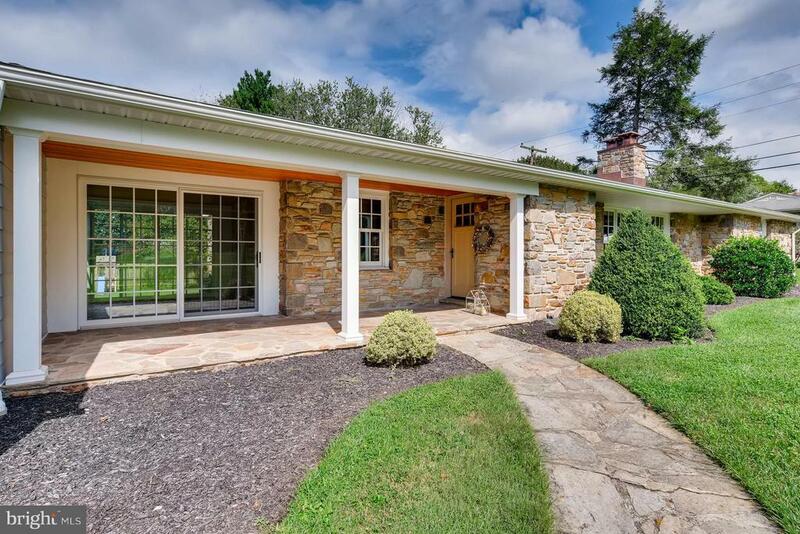 Lower Level can accommodate a dan"
"Absolutely charming rancher in sought-after Ruxton Ridge. Very large living room with wood parquet floors and a whole wall of beautiful built-ins. Enormous dining room with wood beams, parquet floors and a large brick fireplace (same size as living room!). Adjacent to the kitchen, this room could also be an incredible family room. Large eat-in kitchen with two walk-in pantries. Master bedroom with en-suite bath, two other nicely-sized bedrooms and a hall bath. Hardwood floors throughout the bedroom area. Lower level has a finished room and loads of unfinished space. Leave as storage, or add rooms to this already spacious house. Oversize 2-car garage, and a lovely lot complete this very special home. Must see!" "Open Saturday 05/11 & Sunday, 05/12 from 12-2 PM, Lovely 4-story Energy Certified 2,334 Sq. Ft. EOG townhome, 4 years young, lot located in a prime location within the Towson Green community, spacious Chesapeake traditional/open floor plan offering the finest features and upgrades, hardiplank, gas fireplace, hardwood floors, granite, ceramic, stainless steel energy efficient appliances, custom blinds, built-ins, eat-in kitchen w/sliders to balcony, versatile 4th story bedroom/family rm/loft w/sliders to huge balcony with nice views, add'l attic storage, attached 2 car-garage, community off-street parking, tot lot playground & fenced dog run available, TAXES ONLY $1,872 with 6 years of TAX ABATEMENT remaining. Convenient location in the heart of Towson, MD in Baltimore County, close to shops, malls, cinema, eateries, 695 & forth coming Towson Row." "Recently updated stone rancher that sits on prime level lot in highly desirable Hampton neighborhood. Directly across from Hampton Mansion which allows for gorgeous untouched views! Hardwood flooring throughout. Stone fireplace in living room w/ study nook. Kitchen w/ s/s appliances & granite. Breezeway/sunroom w/ stone floor. Flat rear yard w/ shed and privacy." "6 bed 4.5 bath Tudor style home in Towson Estates features crown molding with fireplace, wood flrs, recessed lighting, stain glass, Skylight, built-in shelving, walk-in cls, Rec rm w/bar, Lg storage & indoor pool. Two tier deck, patio, Area for ponds, mature trees. Sold As IS." "This end of group townhouse still shows like the model it once was. The owners have beautifully appointed and further upgraded their home with a new, 2 zoned HVAC system. Their phone controls the thermostat no matter where they might be. They also have an upgraded, state of the art security system. Additionally, they have captured the light filtering from the main level windows on 2 sides with custom designed blinds.The white cabinets in the kitchen add to the feeling of comfort and light when you sit down to eat. The Master bath is spa-like offering double sinks, a lovely soaking tub, and a spacious shower. 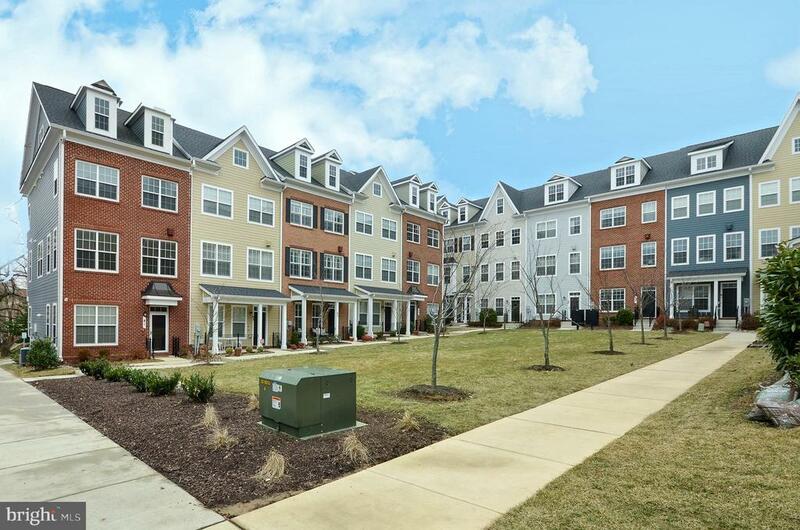 Convenience abounds within the community as you can walk to Towson's amenities, including the large public library just across the street, as well as restaurants, a fitness center, a large, regional mall and a mutliplex movie theatre. Enjoy Feets on the Streets music festivals during the summer. There is also easy access to 695 and I83 and easy, multiple road choices to drive downtown which cuts down on commuting time. This is the perfect home and perfect location. Is it perfect for you?-come see." 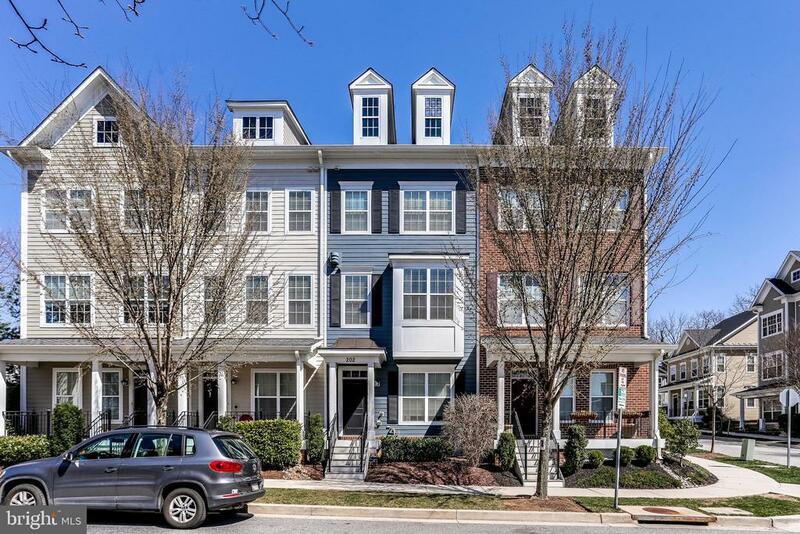 "4 level town home w/garage & walk-out deck, Hardwood floors throughout, Granite Countertops, Stainless steel appliances, a beautiful 4th Level LOFT with half bath and a wet Bar. Features an open floor concept w/ large kitchen - Center Island. Home Includes 3bedrooms and 3.5 baths. Located in the heart of Towson. 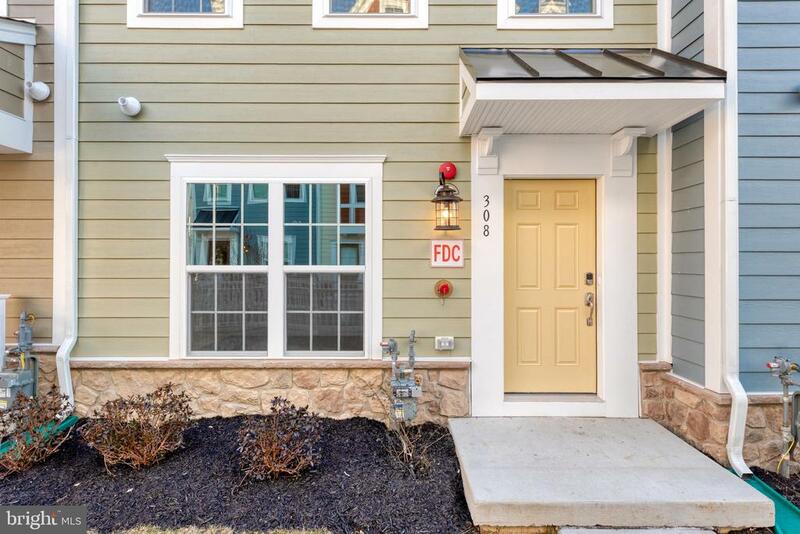 Enjoy one of the finest school districts in Baltimore County and up to 65% tax savings for up to 10 years"
"Beautiful 4-story end of group townhome built by Bozzuto Homes. This is the beautiful Burke Model that offers 3 large bedrooms, walk-in closets, and 3 large bathrooms along with tons of upgrades. Hardwood floors, top of the line upgraded StainMaster Carpet with a Lifetime warranty. Stainless energy star appliances, custom window features, crown molding, upgraded fireplace, 2 zone HVAC, tons of attic storage, attached 2 car garage, community off-street parking and much more! This house also features a 2' front bump out with 2' side bump out. 6 years of tax abatement remain - along with Builder Warranty! 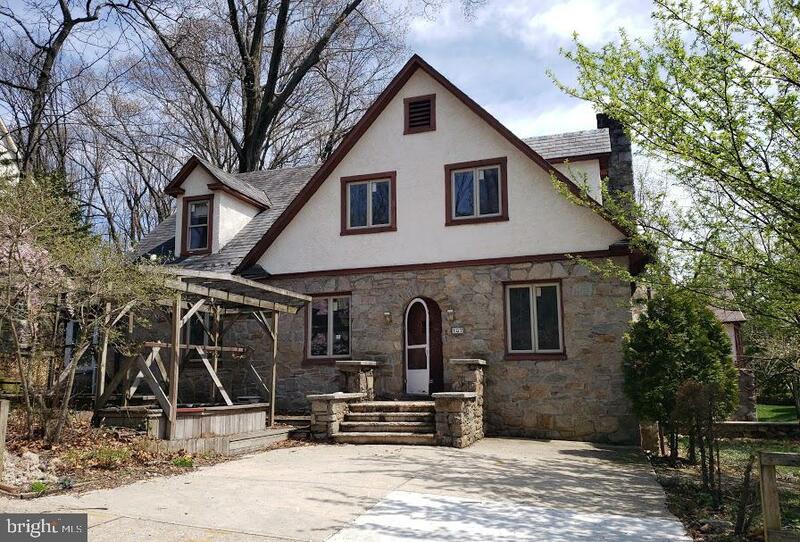 Conveniently located in downtown Towson, close to 695, shops, malls, cinema, eateries & Towson Row. Home Warranty included! TAX SAVINGS!!!" "WELCOME TO THIS UNIQUE RAISED RANCHER W/OVER 3,000SQFT OF FIN LIVING SPACE FEATURING REFINISHED HRDWD FLRS IN KIT & FOYER, SPACIOUS ROOM SIZES, UPDATED MST BATH, ENCLOSED GLASS PORCH, MASSIVE FIN L/L W/4TH BDRM, VAULTED CEILINGS, FULL SIZE WINDOWS & BRAND NEW CARPET THRU-OUT; WALK OUT LVL TO BACK YD BOASTING A SERENE, PRIVATE ATMOSPHERE, LANDSCAPING, HOT TUB, FLAT YD & MULTIPLE DECKS! A MUST SEE!!" "This Towson home is a MUST SEE!!! Professionally renovated this spring, and it ready for you! The kitchen got a full makeover with Soft White Shaker style cabinetry - complete with Crown Molding. The kitchen also features brand new hardwood floors, quartz counter tops and stainless steel appliances. It has a casual elegance that sets the tone for the house. The family room is very spacious, and allows plenty of room for gatherings - family, friends and neighbors will certainly enjoy this new space. On that lower level you also have a laundry area, and separate storage, work room, or hobby area. The first level up from the living room has three of the five bedrooms, and one of the TWO Master Suites. Up another half flight of stairs is a large bedroom which could be used as a Bonus Room or Playroom. And the top level is a second, separate Master Suite with it's own bathroom. Very nice as Guest Quarters as well!! And one thing you will certainly appreciate, is that a BRAND NEW Dual System Central HVAC was installed this spring! 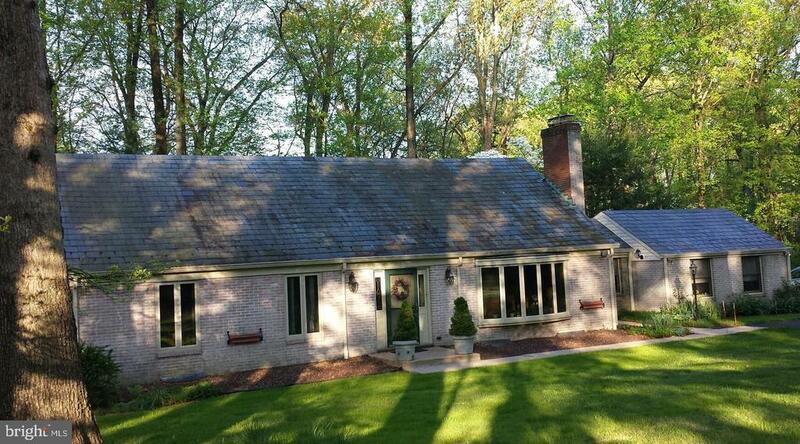 All of this, and convenient to Downtown Baltimore, Towson, and in the Stoneleigh school district. Don't miss this one!!" 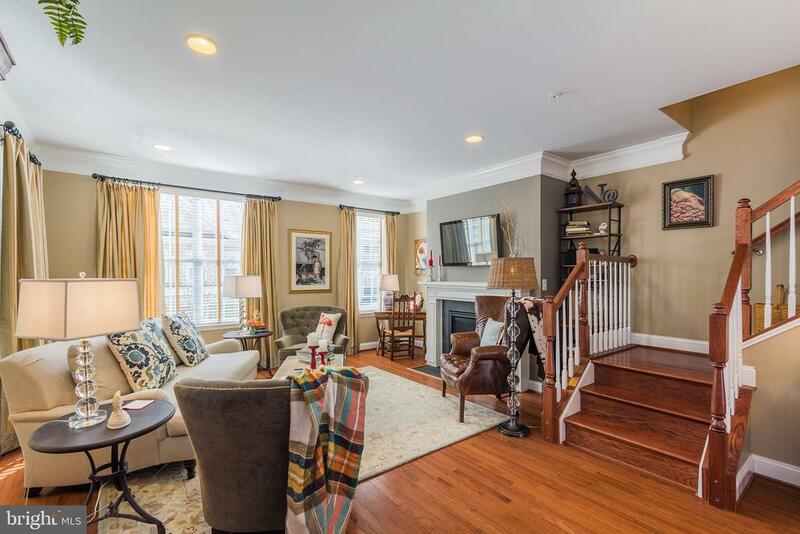 "Beautifully renovated home in the heart of west Towson is much bigger than it appears. Remodeled kitchen with 42 cabinets, a granite countertop, ceramic floor and new stainless steel refrigerator, stove and dishwasher. There are two full ceramic baths featuring beautiful tile work. The home has an abundance of natural light. The view from the living room and master bedroom is truly striking. Home features a formal living room with a stone wood fireplace. Kit side door leads to a covered porch with a swing, a stone patio is across the rear of the house which faces a tranquil private backyard. 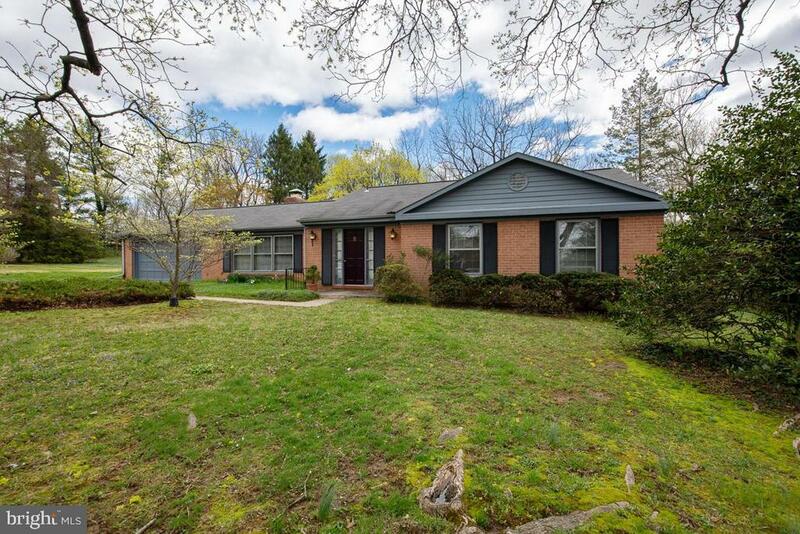 This custom rancher is one just waiting for you it is located in a Blue Ribbon School District in a highly sought after neighborhood - Close to downtown Towson, shopping and restaurants! This one won't last long!" 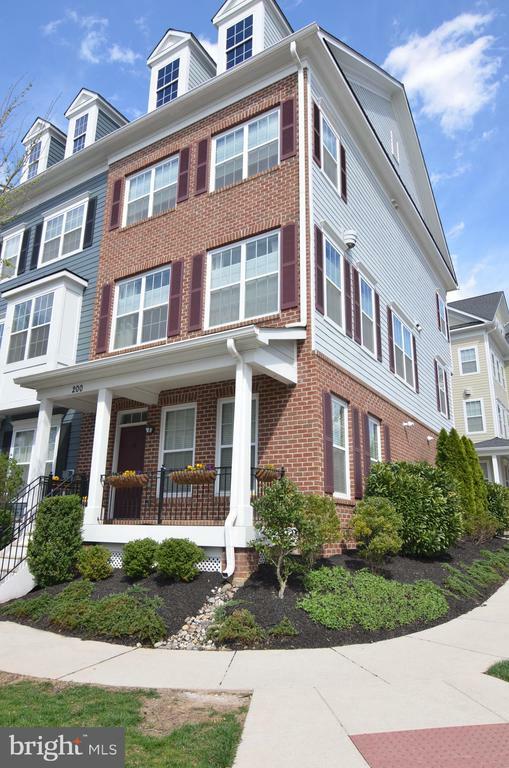 "Evergreene Homes Towson Mews NEW 2-car Garage Townhome in Towson is near shops, dining, entertainment, schools & employment. 4-Level townhome has 1950 SF, Deck, Center Kitchen, Main & Lower-Level hardwood, 3 Bedrooms including Loft-Level Bedrooms, 3.5 Baths, & Lower Level Study. Hurry-Limited time to select colors. BALT Co 5 yr. Tax Credit saves $. Available for immediate delivery!"